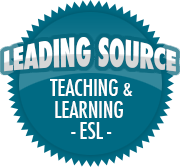 Crafts | So, You Think You Can Teach ESL? 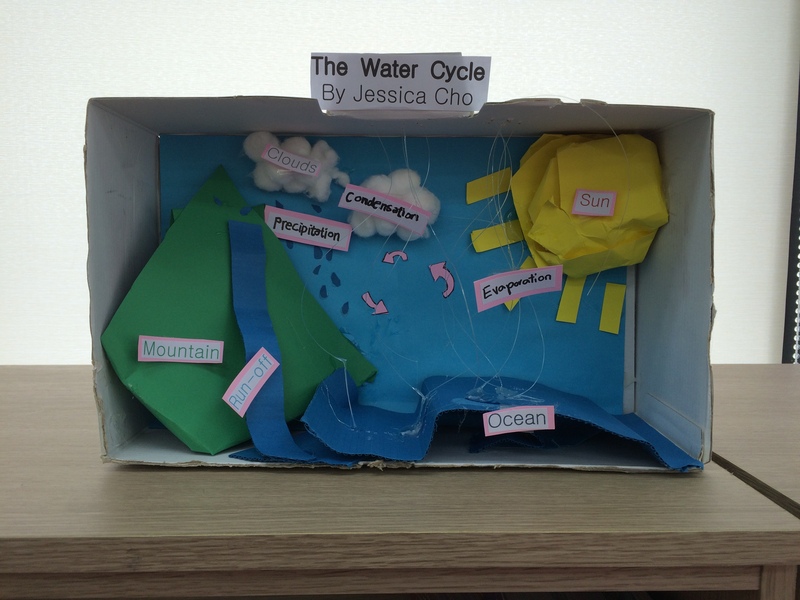 This past week, my students constructed a diorama showing the process of the Water Cycle! 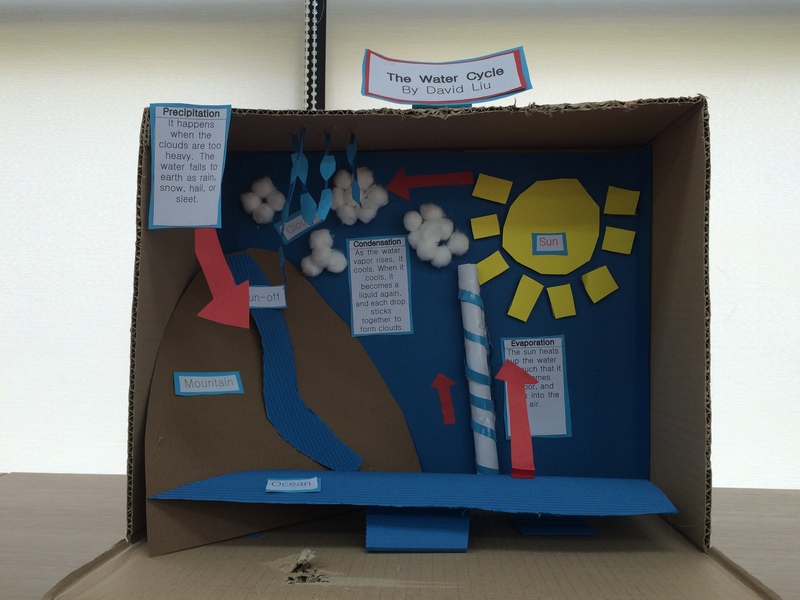 Tomorrow, they will have to explain the Water Cycle process to another class as an assessment. They both seem nervous to present in front of the other classes, but I believe they can do it!